A new funding model for public higher education in Texas is in the works. The latest proposal was revealed today at a committee meeting at the Texas Higher Education Coordinating Board. Last legislative session, efforts to alter the state's funding model for public higher education by tying a portion of it to student success rather than student enrollment stalled. But House Bill 9, authored by state Rep. Dan Branch, R-Dallas, did pass, and it required that new plans for outcomes-based funding be submitted for consideration in the upcoming session. Advisory committees made up of college and university administrators have been collaborating on an outcomes-based funding system that can generate enough support to get through the legislative process in 2013. Today, those advisory committees are presenting their plans to the Texas Higher Education Coordinating Board's strategic planning and policy committee. For universities, up to 10 percent of the funds that would have been used to fund enrollment would be used for outcomes-based funding — more than $200 million. 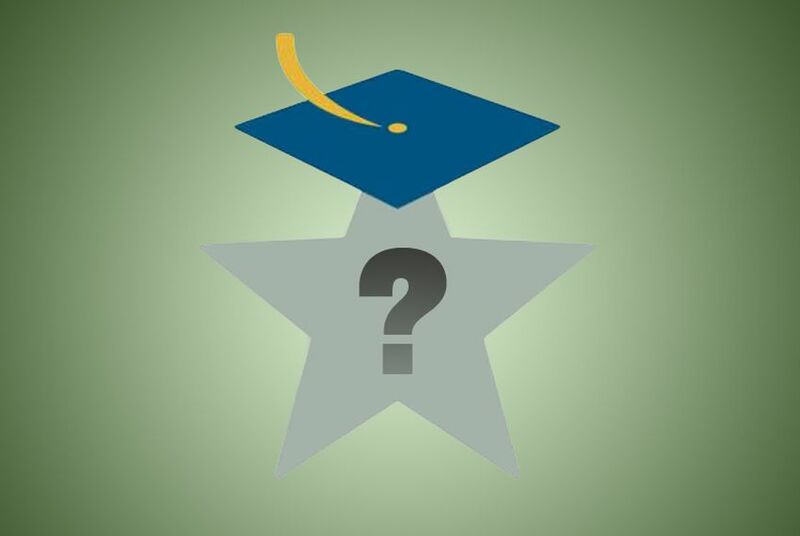 Importantly, the outcomes the advisory committee suggested to use do not include graduation rates, a measurement that many administrators question. The proposed system is only initially expected to impact any individual schools' funding by up to 2 percent, but officials hope that will be enough to spur behavior changes. Community colleges will use a "momentum points" system, under which institutions will be rewarded when students reach key moments in their educational journey. If the committee approves the proposals today, the full board will consider them at a meeting in April. After it has adopted the proposed systems, Texas Higher Education Commissioner Raymund Paredes will submit the plans to the governor, legislators and the Legislative Budget Board in June.